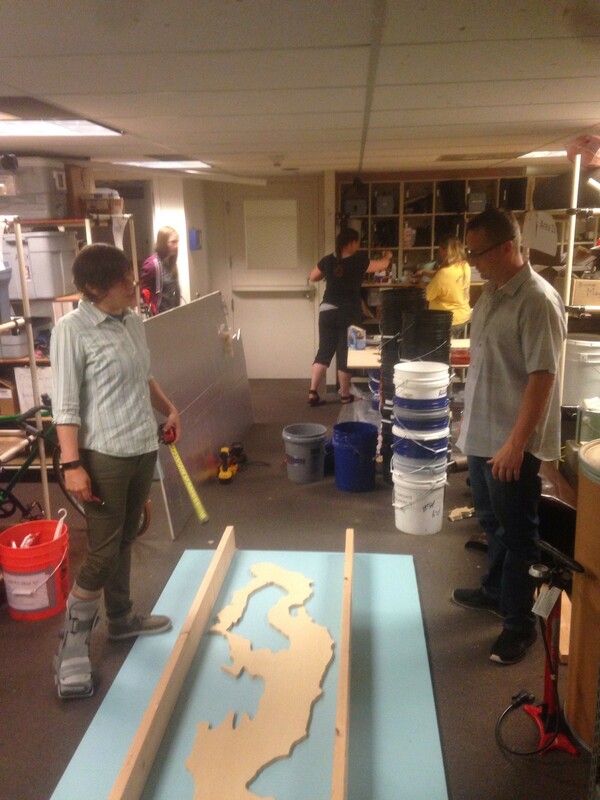 Herrerians are busily putting the final touches on our scale model of Lake Washington for the City’s annual PARK(ing) Day, this Friday September 15th. Our park is called “A Day at the Lake”, and the centerpiece is a water-filled, scale model of Lake Washington. 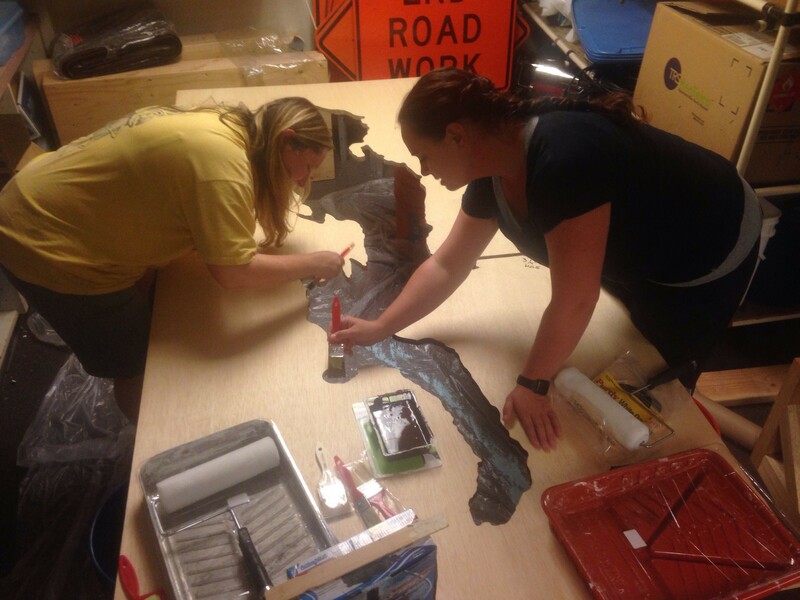 This international event gives people the opportunity to temporarily turn on-street parking spots into public spaces. The program is intended to encourage creative placemaking, particularly in places where access to parks is limited, as well as raise awareness about the importance of walkable, livable, and healthy communities. Our park will be set-up all day in the old Pronto bikeshare spot adjacent to the corner of Sixth and Blanchard. There are a total of 47 participants in the event, and a map of all of them is available here. We hope you’ll come out and join us, the forecast is calling for sunny and 70 – perfect weather for reimagining our public spaces and relaxing by the water. 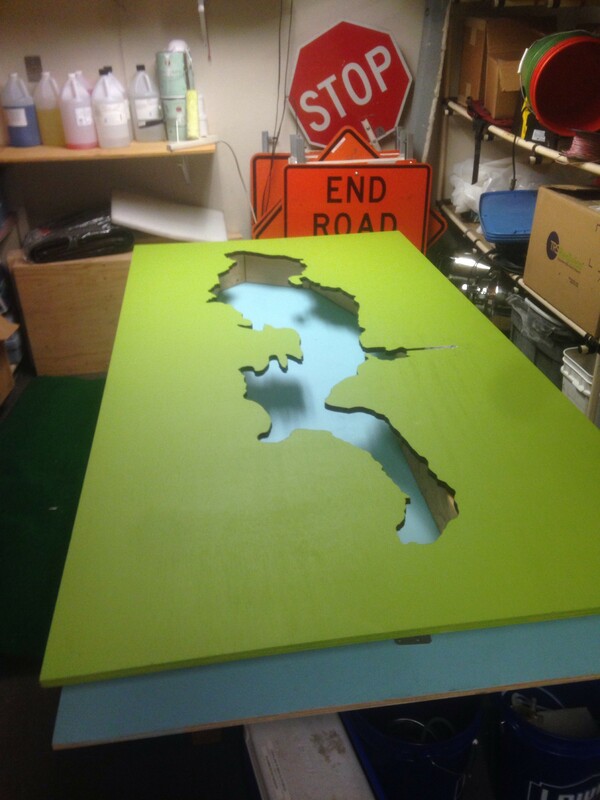 Did you know – PARK(ing) Day is a part of the Seattle Design Festival: two weeks of citywide activities, tours, presentations, workshops and exhibits exploring the role of design in our city, September 9 – 22. Talking Data Visualization at MetisDon’t Miss out on this Watershed Moment!